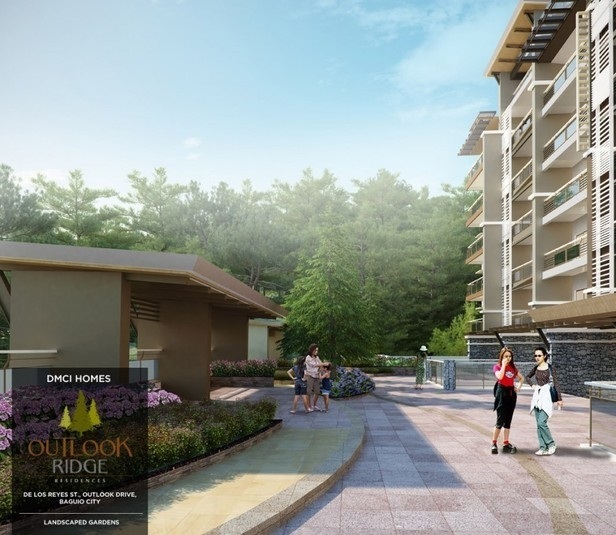 Outlook Ridge Residences is DMCI Homes’ latest leisure residential development, guaranteeing a home that features world-class craftsmanship and high-quality finishes. Your new home bears the DMCI Homes Quality Seal, which represents our commitment to deliver homes that are built to last. 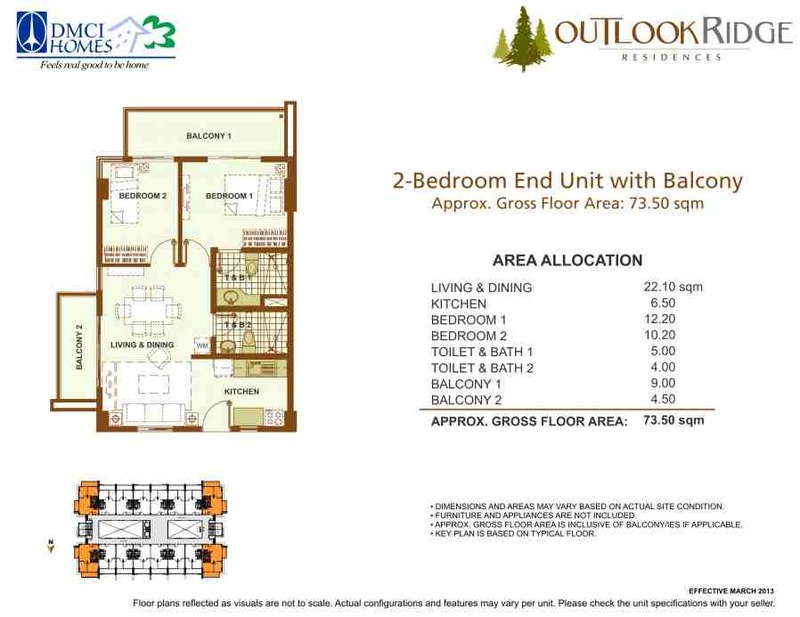 It is subject to our proprietary quality management system, and comes with a 2-year limited warranty*. 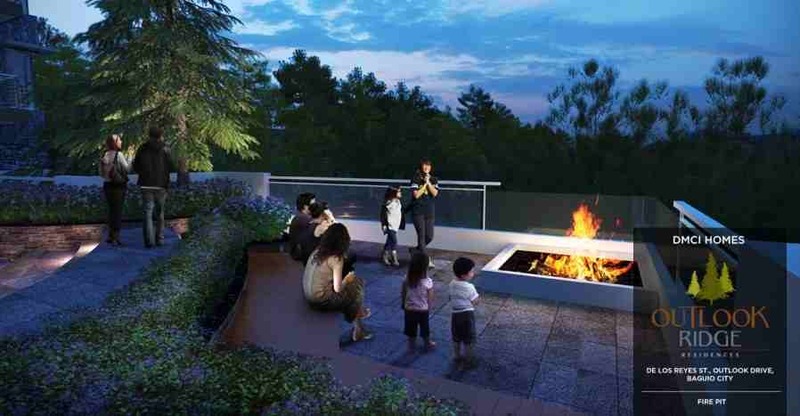 A different viewpoint in relishing an invigorating escape. 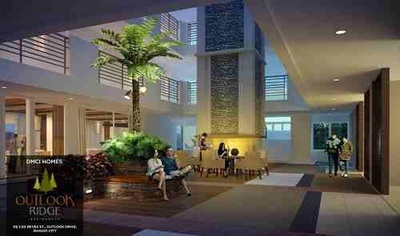 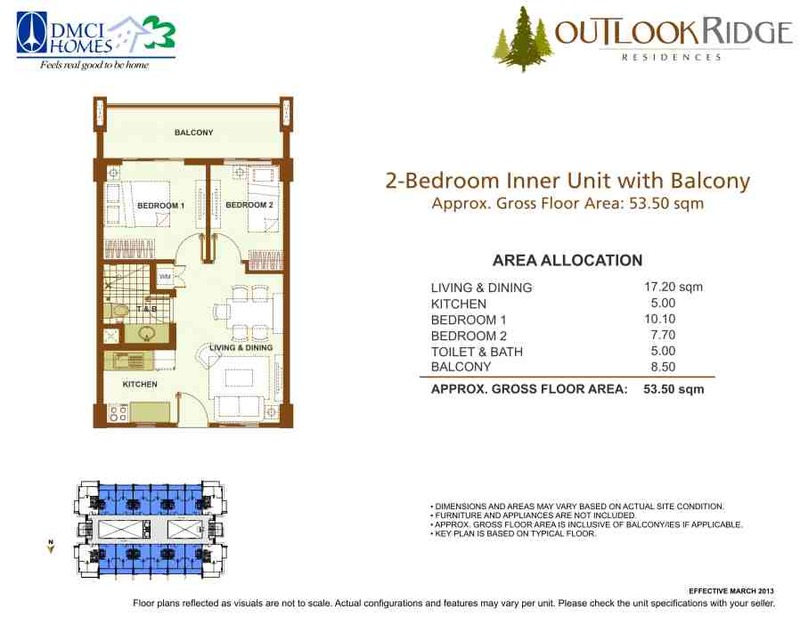 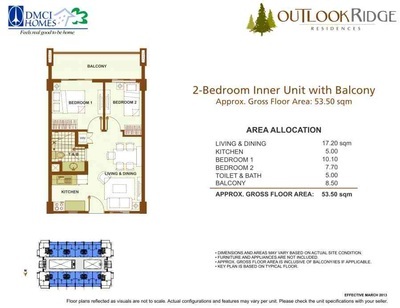 Outlook Ridge Residences is located in De Los Reyes St., Outlook Drive, Baguio City. 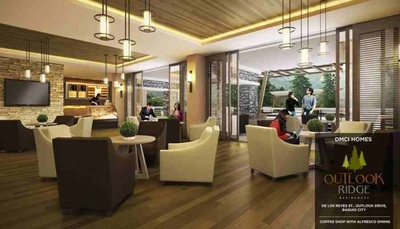 The Summer Capital of the Philippines is a universe filled with diverse activities that capture the interest of many, whether it’s communing with nature or a yearning for an adventure. 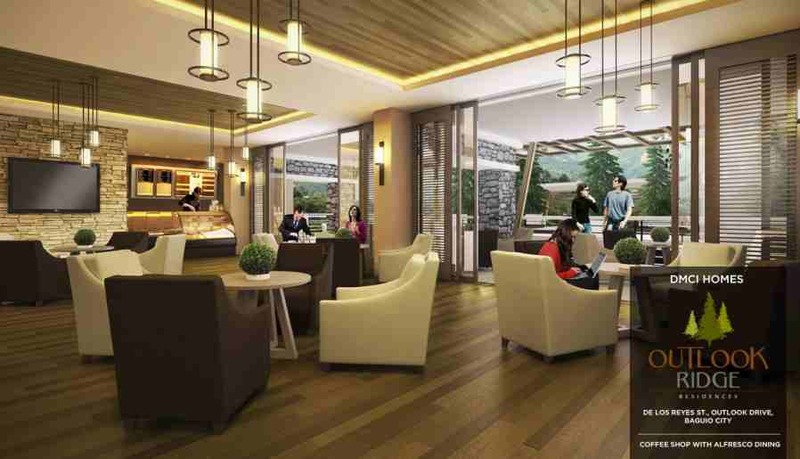 As exciting as the zigzag roads of Kennon, you will be thrilled with the majestic streams that meander between the mountains. Get an unexpected feel of heaven as the clouds come down to welcome you on your path. 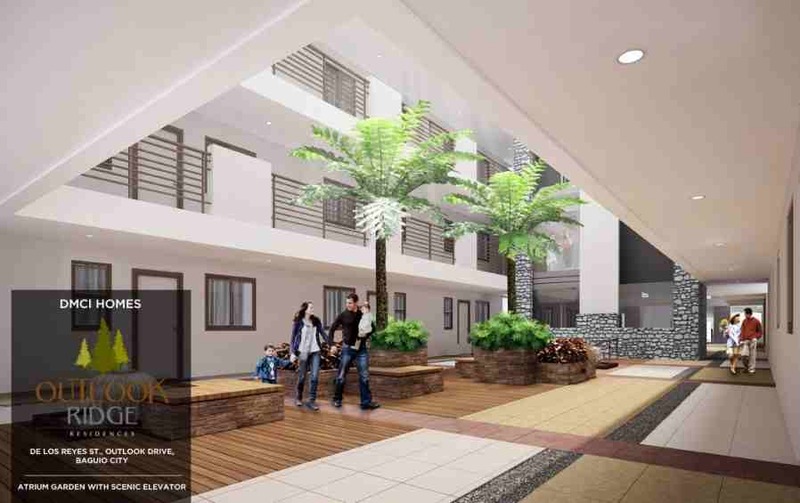 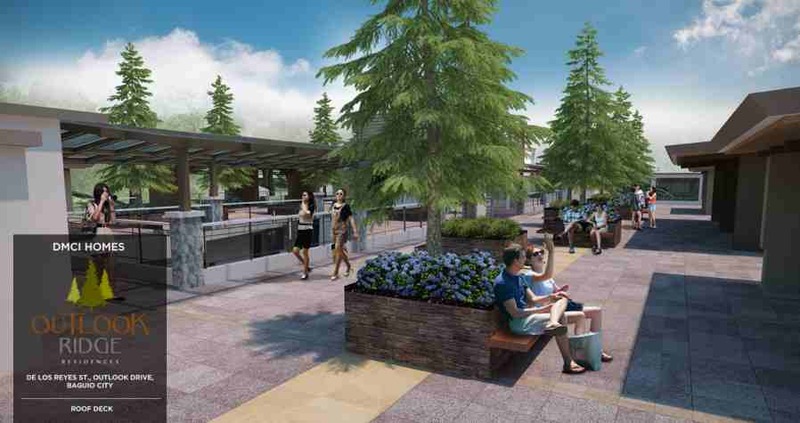 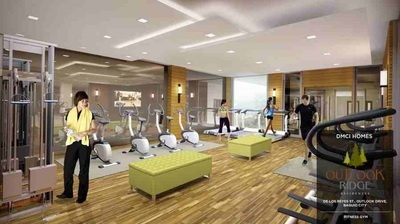 Outlook Ridge Residences is DMCI Homes' first mountain resort-themed community in Baguio City. 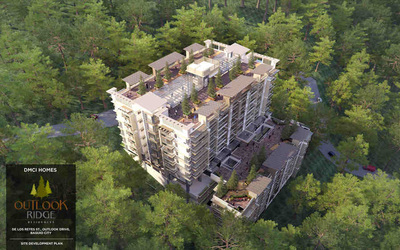 Standing on a 4,005.7 sqm of land, this development offers breathtaking mountain vistas and year-round of cool climes. The condo community is composed of one midrise building, featuring the trademark DMCI Homes single-loaded hallways and garden atriums for true resort-inspired living. Let the outside in with large windows and bask in the sweeping views of pine-covered mountains.A cocoon for the harried urbanites, Outlook Ridge Residences provides efficiently-planned 2-Bedroom unit sanctuaries where they can recharge and fully savor family life, every day of the year. 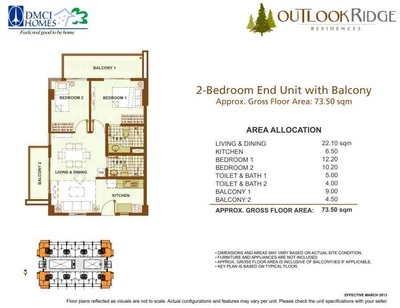 At Outlook Ridge Residences, families and individuals looking for a second home in the Summer Capital of the Philippines, will find a different viewpoint where they can live their dream vacation all year-round.